Replacing a lost tooth is vital to ensuring that the surrounding gum, bone, and teeth remain strong and healthy. Inserted into the hole where the root of your original tooth was, it bonds naturally with your jawbone, becoming a permanent part of your smile. Capilano Mall Dental Centre offers premiere dental implants in North Vancouver. 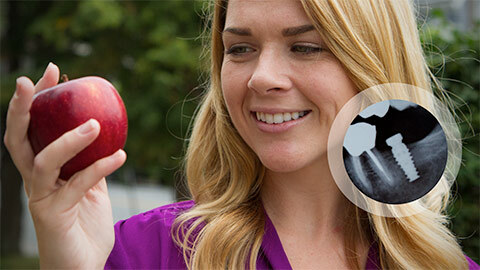 An implant is an artificial tooth that looks, feels, and acts just like a natural one. It is attached to your jawbone with a titanium root and then a crown is affixed to the root, giving it the look and feel of a natural tooth. 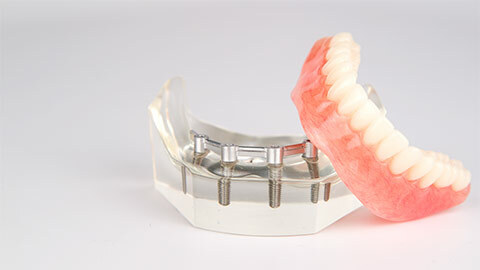 A mini implant is similar to a regular dental implant. Though not quite as strong, it is more economical and still greatly reduces the risk of displacement for the replaced tooth. Whether you’re missing one or several teeth, you can take advantage of our North Vancouver dental implants at Capilano Mall Dental Centre. 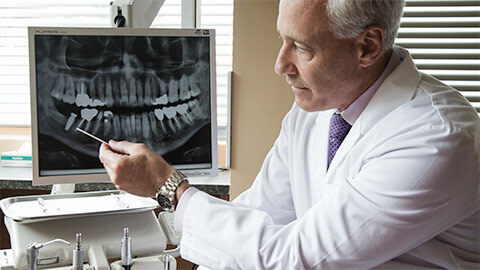 If you need more information about Dental Implants in North Vancouver, contact us today.